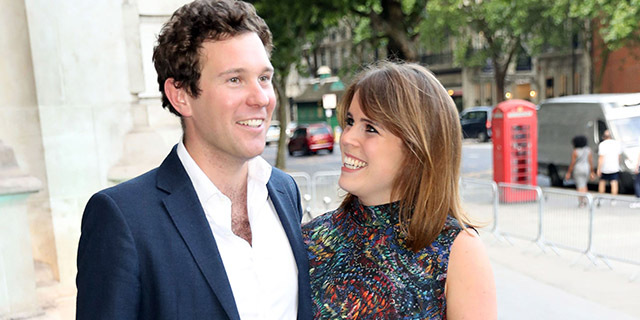 Prince Harry and Meghan Markle aren't the only ones planning a royal wedding in 2018: Princess Eugenie is engaged to her longtime boyfriend, Jack Brooksbank! Per the Palace's statement, Brooksbank proposed to the princess in Nicaragua earlier this month. 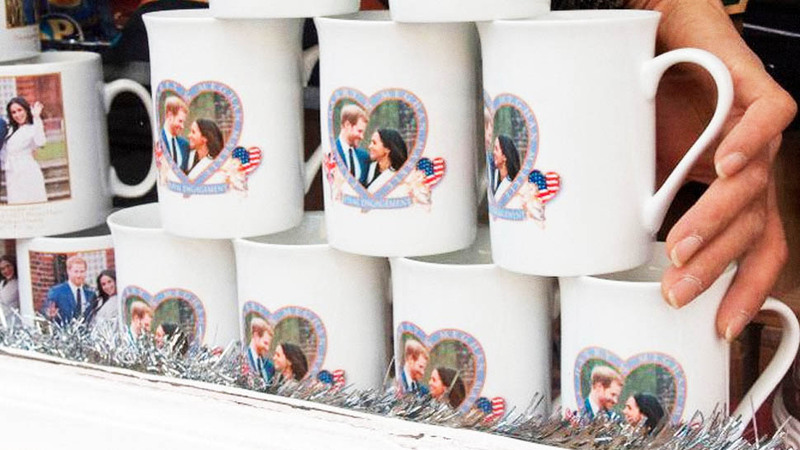 The couple will wed this fall at St. George's Chapel at Windsor Castle, the same venue where Harry and Meghan will tie the knot in May. 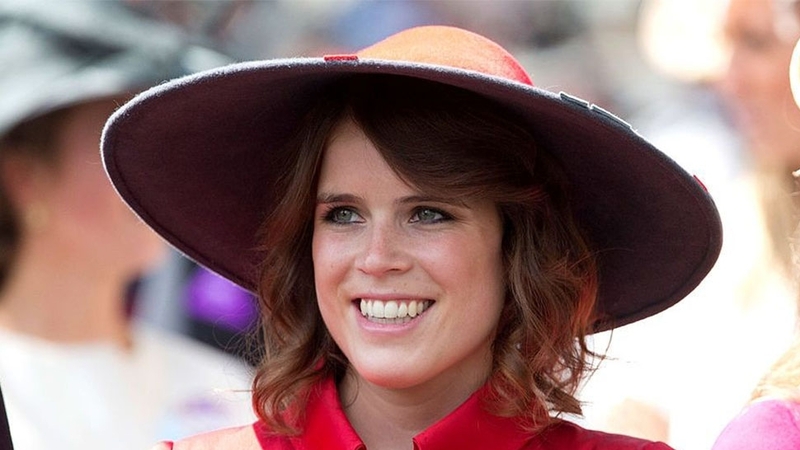 Eugenie, who is currently eighth in line for the British throne, is the second daughter of Prince Andrew and Sarah, the Duchess of York. 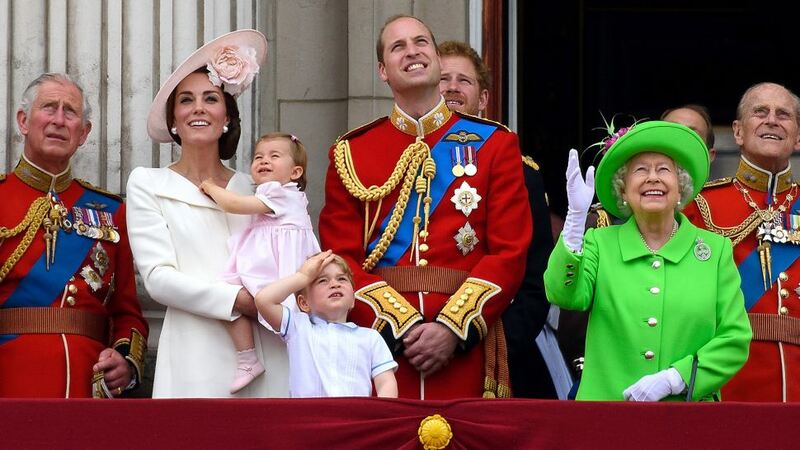 She recently celebrated Christmas alongside the rest of the royal family. 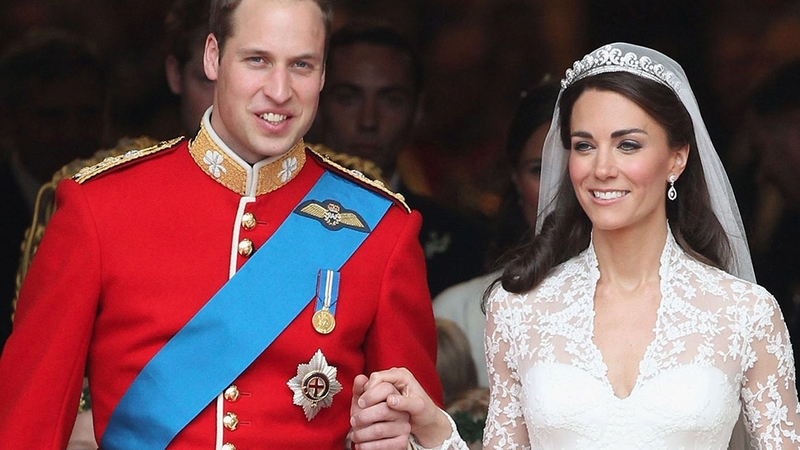 After announcing their engagement, the happy couple posed for photographers at Buckingham Palace. 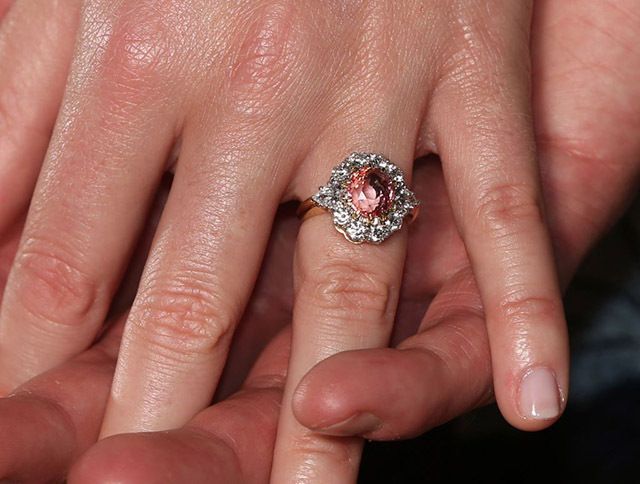 Eugenie also showed off her stunning engagement ring. 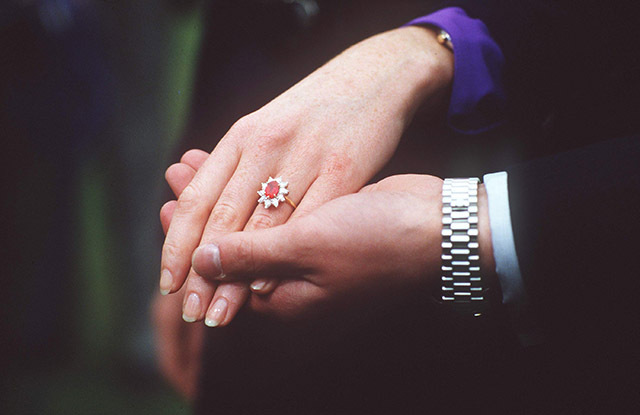 Sarah, Duchess of York's engagement ring. 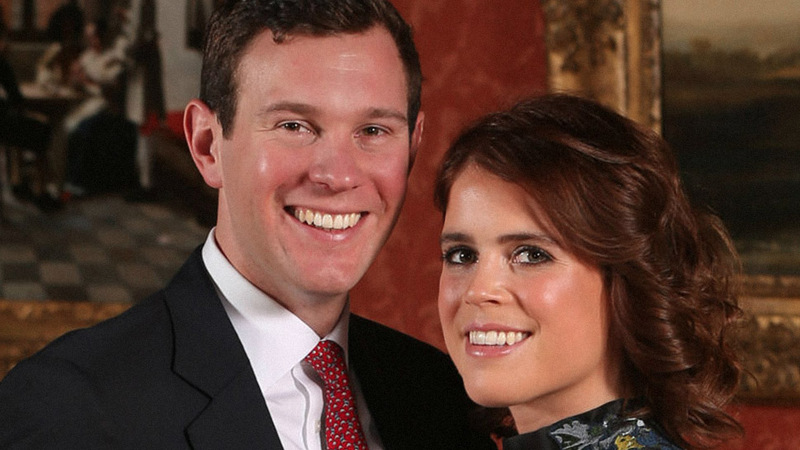 Princess Eugenie and Brooksbank plan to wed later this fall in St. George's Chapel. See all the photos taken after they announced their engagement below. 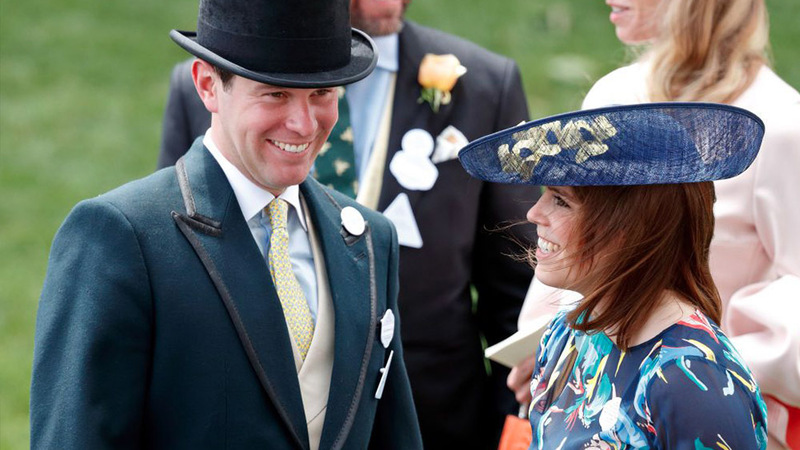 The Duchess of York shared her excitement with the news on Twitter. "We love Jack and I am so excited to have a son, a brother, and a best friend," she wrote. "Eugenie is one of the finest people I know and so together it will be pure harmony." 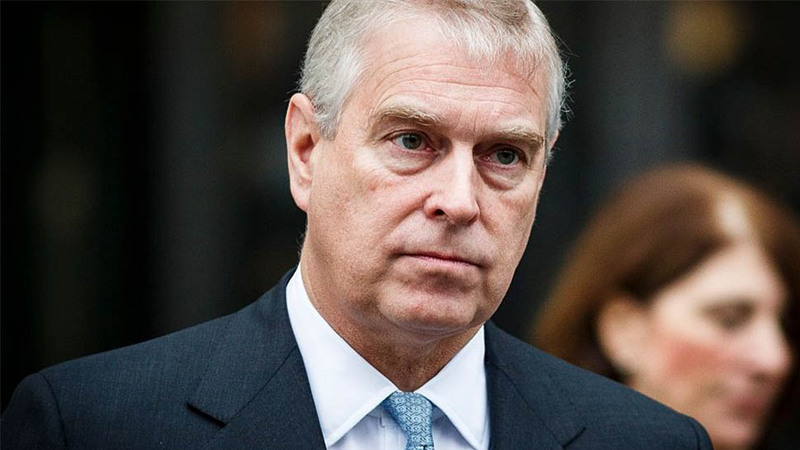 During a visit to the King’s Lynn Innovation Centre, Prince Andrew said, "I’m just completely overjoyed for them and wish them every happiness." Additional details of the wedding have yet to be announced. The Queen and Prince Philip added they are "very pleased and wish the couple all the best" through a Buckingham Palace spokesperson, according to the BBC. 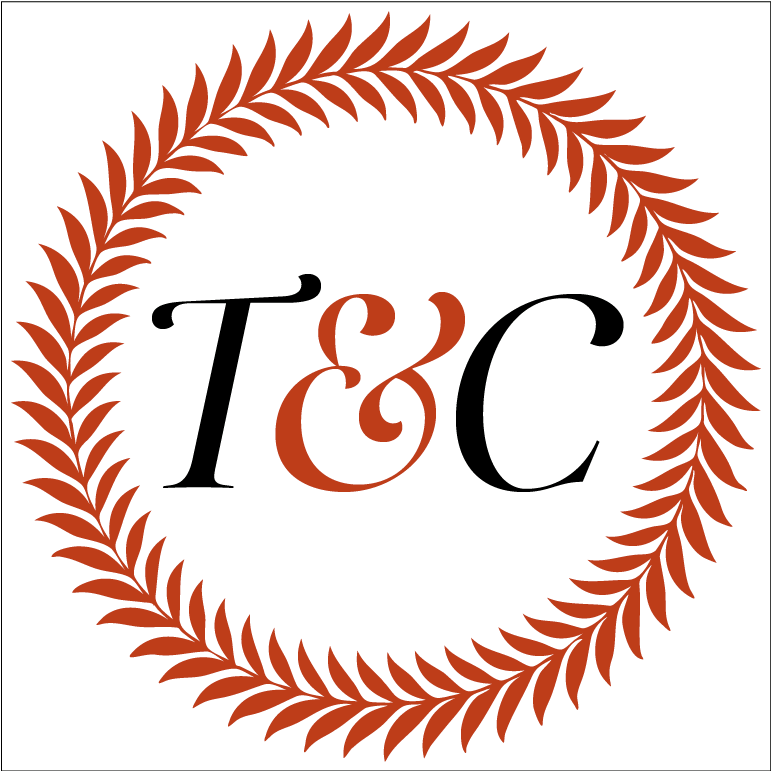 Eugenie and Brooksbank have been dating for seven years. They were introduced by friends in Verbier, a Swiss ski resort that's a favorite of the royals when Eugenie was still a student at Newcastle University, People reports. 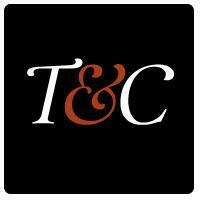 Eugenie currently works at the London art gallery Hauser and Wirth.